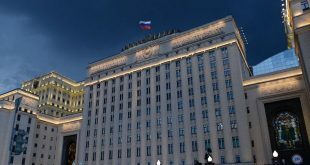 Moscow, SANA-Russian Defense Ministry refuted media outlets reports about Russia’s Aerospace Forces carrying out airstrikes on the de-escalation zone in Idleb. 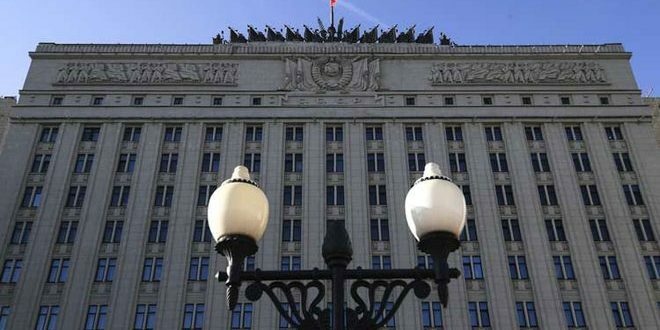 “The information that has appeared in some Russian media with a reference to so-called military sources on Russia allegedly launching airstrikes in Idleb does not correspond to reality”, the ministry said. 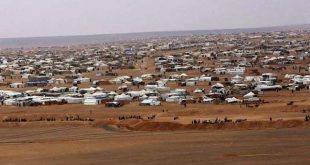 Earlier, Russian Kommersant daily reported, quoting sources that on March 9, the Russian aircrafts carried out strikes against terrorists’ positions in the de-escalation zone in Idleb.